What is the SWTOR Fan Community? Who is a part of the SWTOR Fan Community? 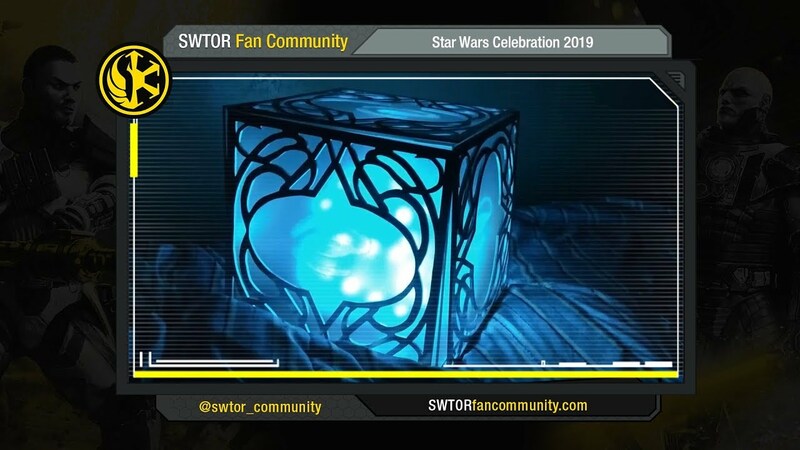 What will the SWTOR Fan Community be doing at Celebration? What will the SWTOR Fan Community be doing online? Star Wars Celebration is a convention for all things Star Wars. It will be taking place this year in Chicago April 11 – 15, 2019. The SWTOR Fan Community is a large group of players who are community leaders, content creators, and passionate, positive players who love Star Wars: The Old Republic. These players will be working together to bring the spirit of SWTOR’s various online communities to the convention, and bring the excitement of the convention to players online. The SWTOR Fan Community was accepted as a fan-run club at the event and will have an official booth at the convention. The SWTOR Fan Community is not run by or affiliated with Bioware, but instead is a partnership between many SWTOR-based online groups and creators. The first six buttons are some fan favorite characters… the 7th is special and made by hand by a player named StrykeZone! Giant Giveaway: We will be having a huge giveaway for prizes online and in person. We will be giving away over 1 billion credits and 200,000 cartel coins worth of prizes! Attendees will receive a special code that will allow them to enter a giveaway online and enter their character name, or enter to win gametime codes. Datacron: Swtorista has created a life-size glowing blue datacron! Guests are welcome to pick it up and take photos with it. Computer: A fellow player has generously donated so that we can have a computer inside our booth! We will be renting a gaming computer, electricity from the event organizers, and another player has provided 4G hotspot internet. We will have a special account pre-set-up that has all 8 classes ready to try out. Passionate players: The booth will be staffed by volunteers from the community who, in short, love the game. 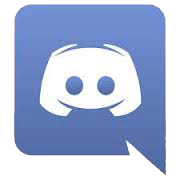 There will be Dekion, Fyonha from Ootinicast, Streamers Kogass and Lady Rann, Wil the D&D enthusiat, Six the SWTOR Discord Moderator, Mox & Jessie from Pasionately Casual podcast, Alise & Majikace from The Council podcast, and will be supported by other players attending like Max from the Escape Podcast, Ted from the SOTOR podcast, and many, many other SWTOR fans. Cantina: The offically-run SWTOR Event will be Saturday, April 13th at a nearby hotel. We will be showing up in full force. The SWTOR Fan Community will also be bringing Star Wars Celebration to everyone online. Live photos: We will have an app on our phones that automatically uploads photos to https://twitter.com/swtor_community so follow @swtor_community if you want to see the event! Huge Giveaways: Starting a week before Star Wars Celebration, keep your eyes open for giveaways across every online fan-run community including Twitter, Reddit, Discord, Facebook and content creators. Every guild active in 2019 from the official forums, reddit and twitter has already been invited to the tool and so far there are over 100 active guilds published in the directory! The directory is for guilds of all types and sizes. Players who want to add their guild should have a leader or officer contact Swtorista at @swtorista on twitter, /u/swtorista on reddit, [email protected] by email or Swtorista#0153 on Discord. Due to volatile internet, we can’t guarantee we will be streaming live from the event but we are definitely going to try. The schedule is still being created and will likely be released after April 3rd due to the way panels are being run this year. Galaxyprops exhibitor will be selling lots of SWTOR / old republic props!